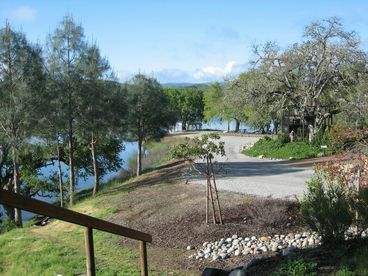 Search 1 Lake Nacimiento rental beach homes and oceanfront condos. 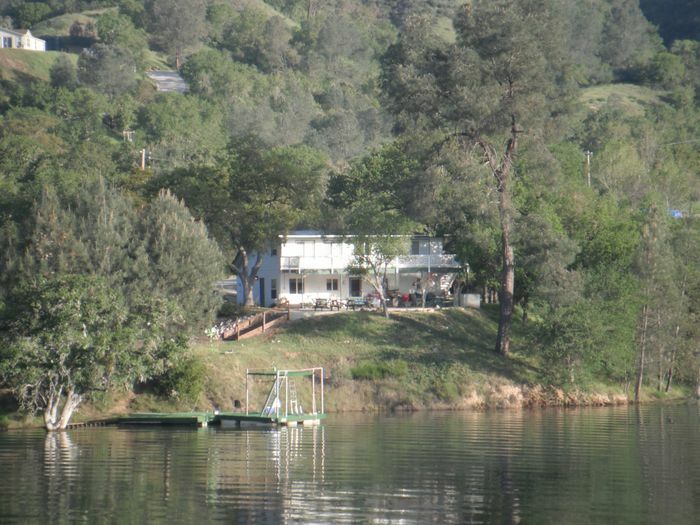 Large home with 4 queen beds located on Lake Nacimiento Ca. Home is a loft style home with one bathroom. Horse shoe and fire pits located on property. Home is located on the lake with lake views. Boat dock located in front of property. 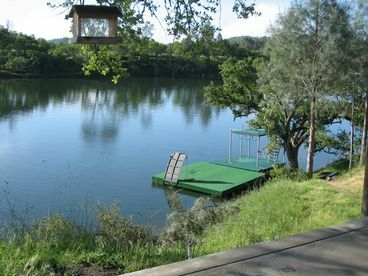 Property also includes private boat launch ramp. 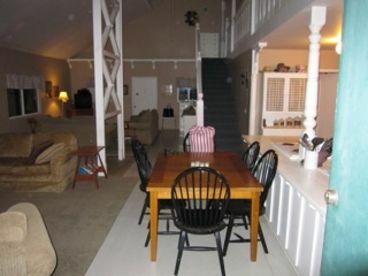 Home is on a private cove perfect for swimming, fishing, and water activities.